Women in science and industry face unique challenges, from finding rewarding careers in a tough economic climate, to achieving tenure and leadership roles in high pressure work environments amid unbalanced social expectations. As a high tech neuroscience startup company, Inscopix is a proud supporter of women in science and industry. Our growing workforce consists of almost 50% women playing important roles throughout the company, including key leadership positions. 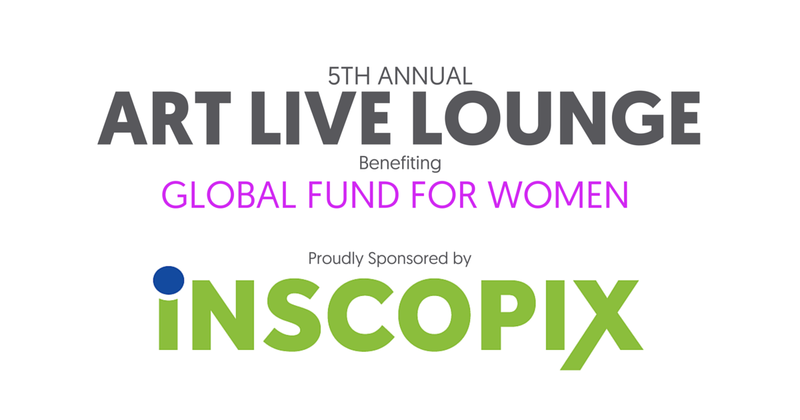 Our sponsorship of the Art Live Lounge fundraiser on April 7th to benefit the Global Fund for Women represents our desire to not just disrupt the status quo in neuroscience, but to also champion equality for women at the bench and in the workplace.